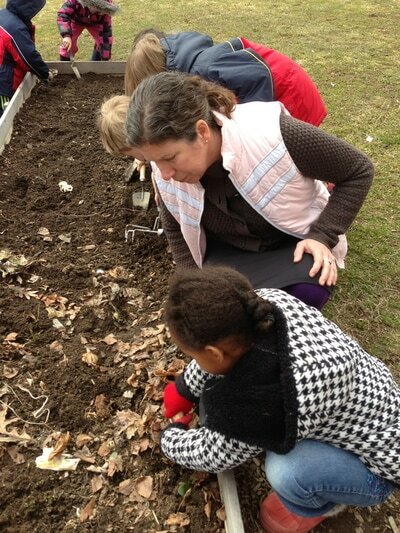 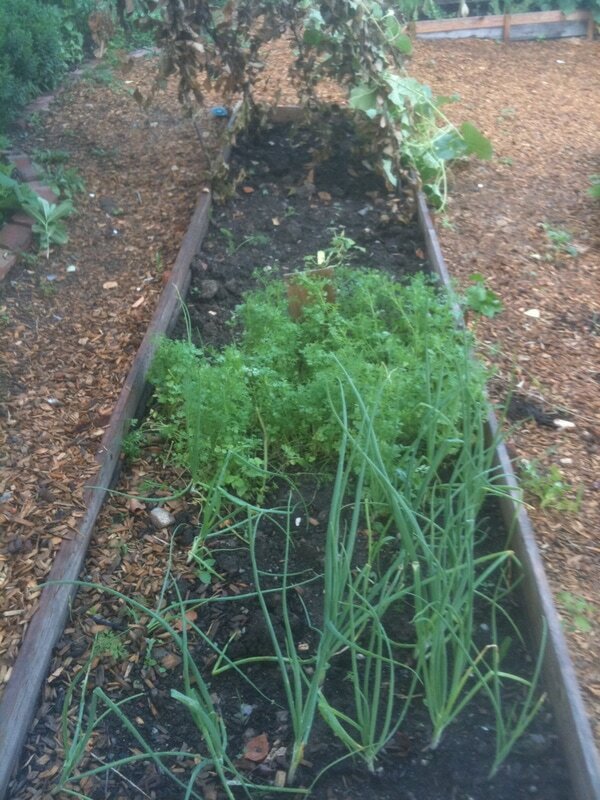 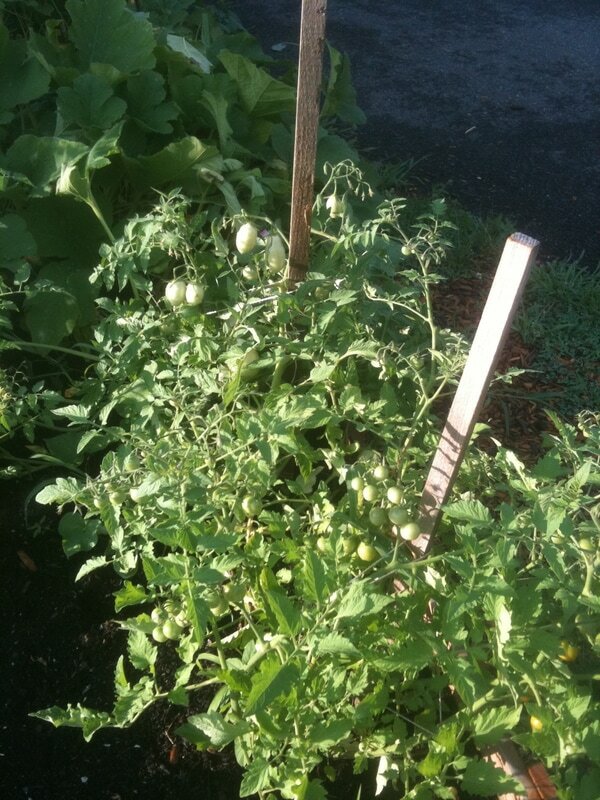 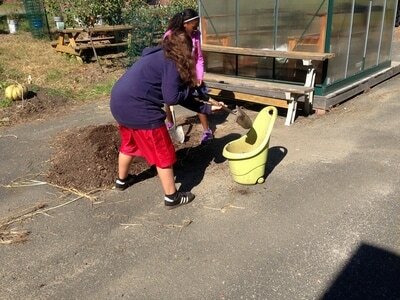 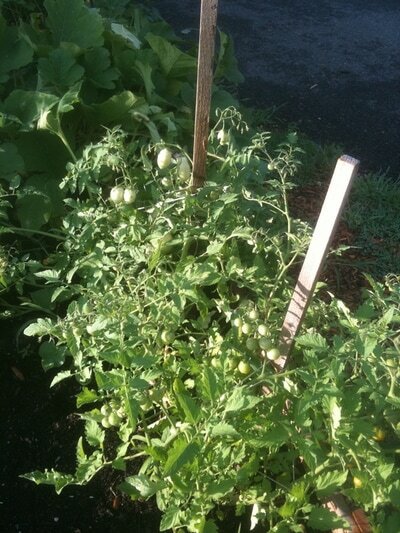 The Jackson Street School Garden started growing in 2009 with the help from teachers, parents, and community members. 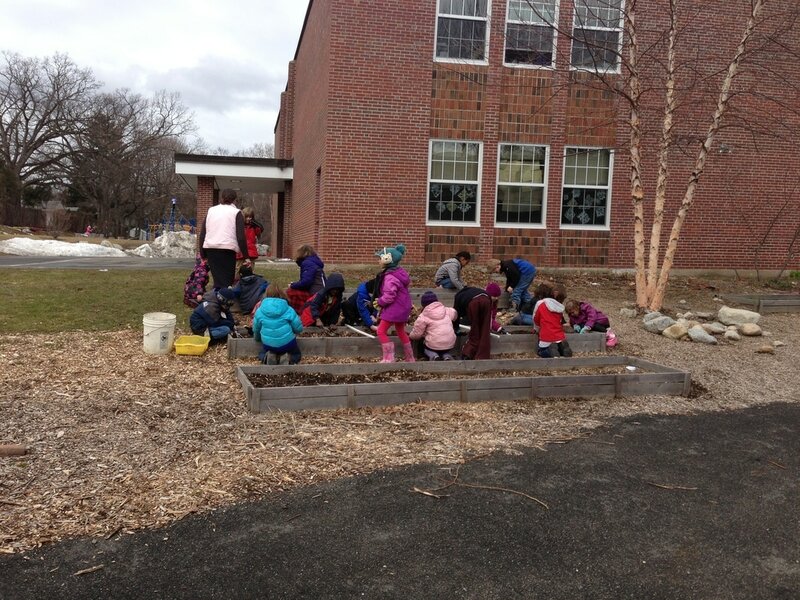 School Sprouts provides weekly garden classes in the spring and fall for the whole Kindergarten through 5th grade student body. 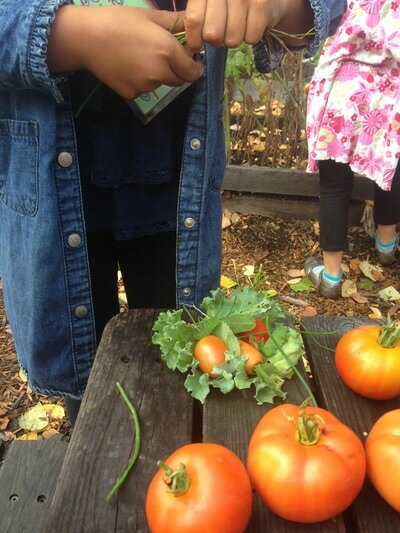 The school garden hosts a fall Harvest Celebration, a spring work party, and many parent volunteers throughout the summer to keep it growing! Students enjoy harvesting strawberries, raspberries, herbs, rhubarb, apples, juneberries, and a variety of other fruits and veggies. 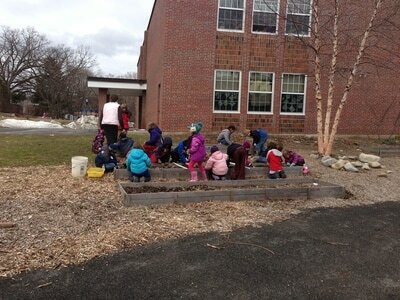 Soon the garden will be growing a new resource - a greenhouse!